It’s not always easy to plan the perfect wedding and be able to leave the church, direct honeymoon ahead- especially if you plan on taking a plane. Also you do miss out on extending the wedding day into the evening reception where you can properly thank everyone for coming and helping you celebrate the special day. That being said don’t leave it too late for the routine of real life to set in- keep that wedding feeling going for the whole of the honeymoon. Maybe this is where the expression comes from “honeymoon period”. The world may be your oyster when it comes to picking a wedding destination. BRIDES website lists some in their top 10 as being South Africa, Italy, Hawai, Bali, Thailand.. The list goes on. 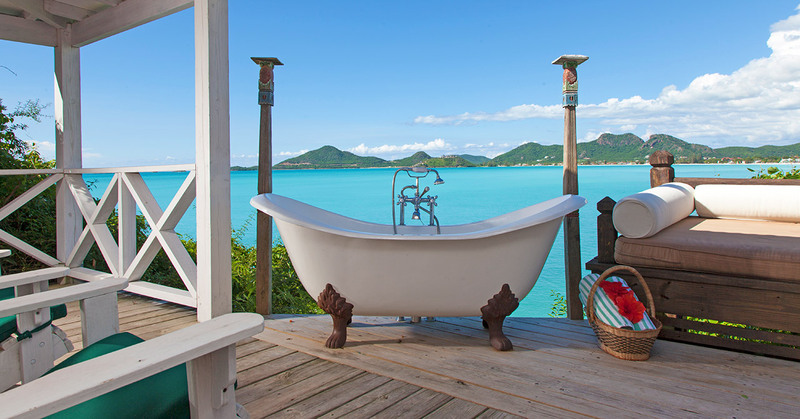 No matter which list however, consistently Antigua is a honeymoon destination of choice. Lionel Messi and Antonela Roccuzzo recently chose Antigua presumably from a list or recommendation, clearly price was not an issue. It isn’t a cheap location but it’s just the two of you and you didn’t have a wedding abroad so now is the time to forget that material stuff. Antigua provides a best mix or ideal set of conditions that make it an excellent choice for a honeymoon, wedding or other big occasion. Antigua is a tranquil island you might find the resort quiet in some cases in the slow season but this is actually appealing in many ways. It isn’t raucous unless you go looking for it and if you do want a little excitement there are bars and parties. Sandals Resorts have an excellent marketing strategy and you will never find the Sandals Grande Antigua empty. Lets discuss the merits of this resort: On a fantastic beach in a great location, you can wander to picture perfect corners and be just the two of you. 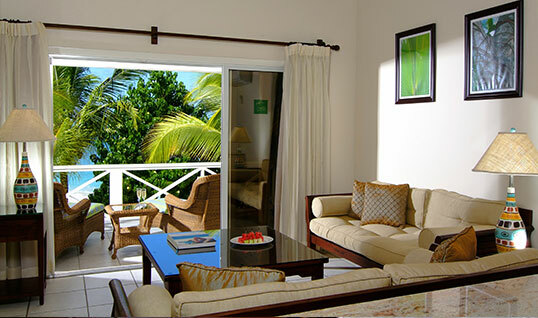 The resort has some attractive “rondoval” style accommodations just one of 5 kinds of setup called love nest suites. Indeed they do have a weddingmoon product where you can combine actually getting married and having the honeymoon in situ. 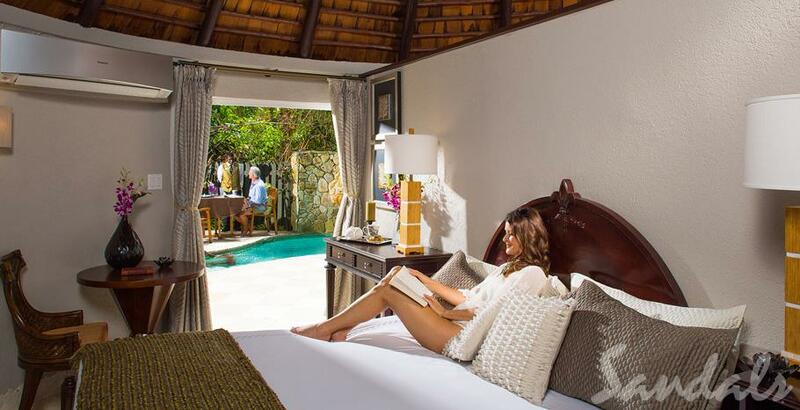 Your own private butler, garden patio close to the beach and private pool sanctuary features in some of the love nest suites. 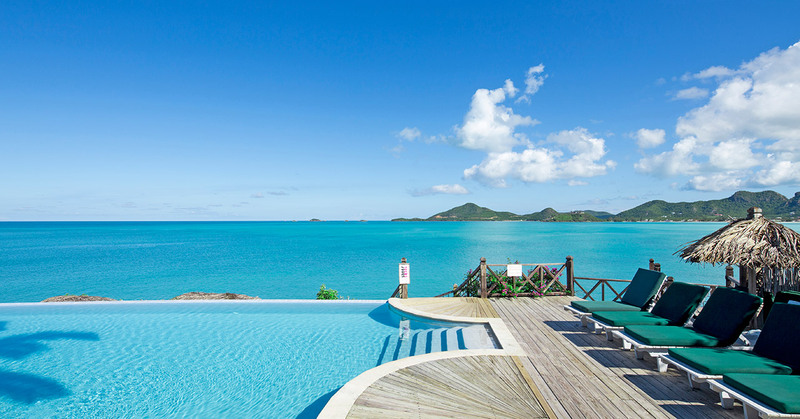 When compared with other Sandals across other Caribbean destinations one reviewer said the Antigua Grande is best. 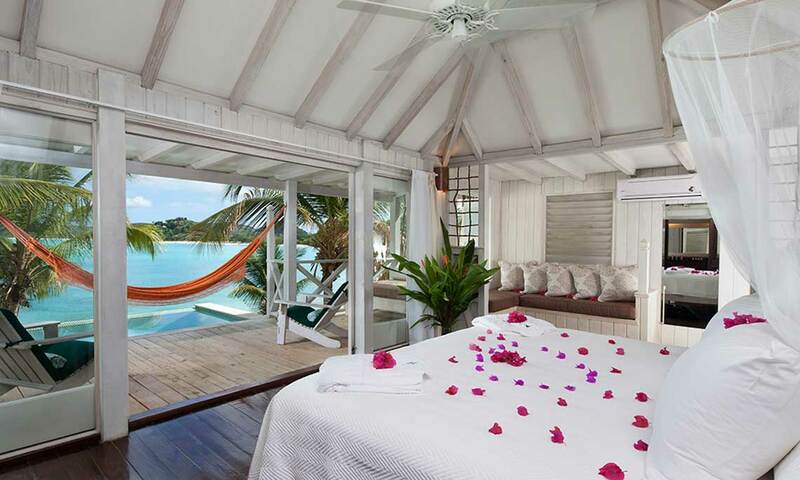 Sandals is worth exploring for romantic couples who are looking for an all inclusive well catered for resort environment with a lot of choice. We will look at other resorts later on. Beyond the resort you have a lot (one for every day of the year no kidding!) 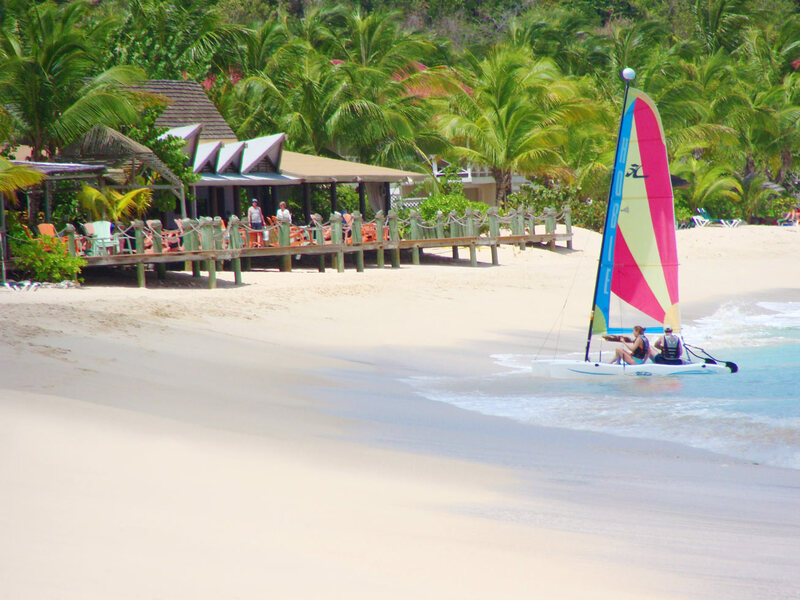 of superb world class beaches undeniably Antigua’s best tourism asset. 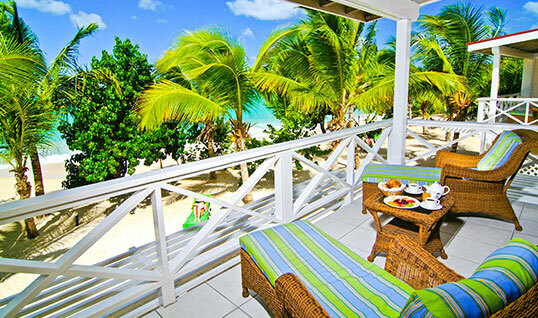 Most all resorts have very good beaches close to your accommodations. Antigua also has a natural beauty and a few sights to see like Nelsons Dockyard. If you are staying for 1 week don’t expect to be able to relax and see everything. Antigua is also blessed with sun even in the rainy season which often means a few more clouds and the odd refreshing downpour. Blue Waters in the north caters to honeymooners and weddings. 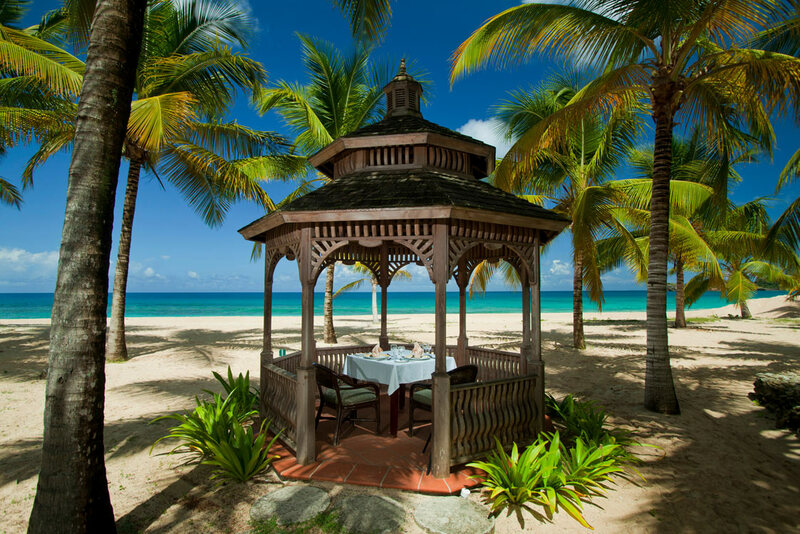 Standards like upgrades to deluxe beachfront rooms a champagne breakfast and romantic gazebo dining are the start to an unforgettable set of options designed for you. The beaches feel more private here. Reviews and service are highly rated you should consider this resort. 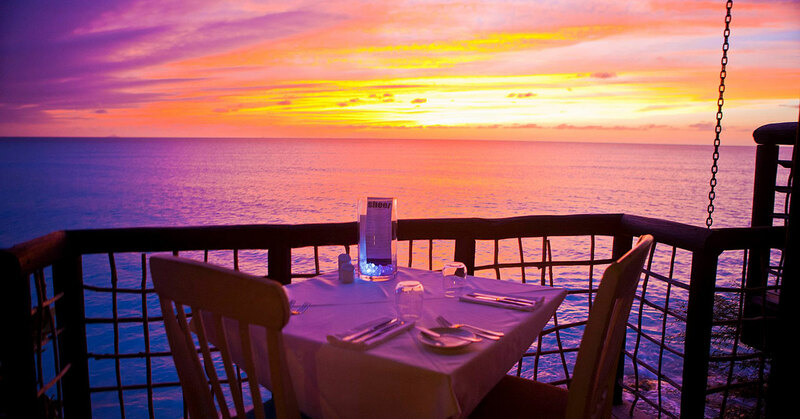 You should dine in the cove before your last night! 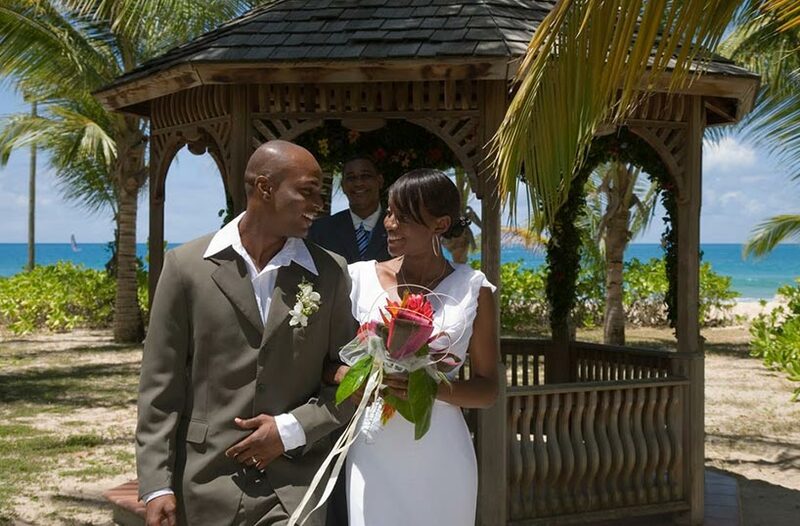 If you are considering getting married here (in Antigua) then many resorts have deals. Some of us are explorers and while you might find it tough to escape the luxury of the resorts it might be worthwhile. Touristic destinations such as historic and heritage sites, world class restaurants (some have plunge pools and day beds) exhilarating tours, scuba diving, sailing and zip lining though the rainforest are a few of the options. Some resorts are adults only which is usually preferable unless you like the Messi family who took their children. 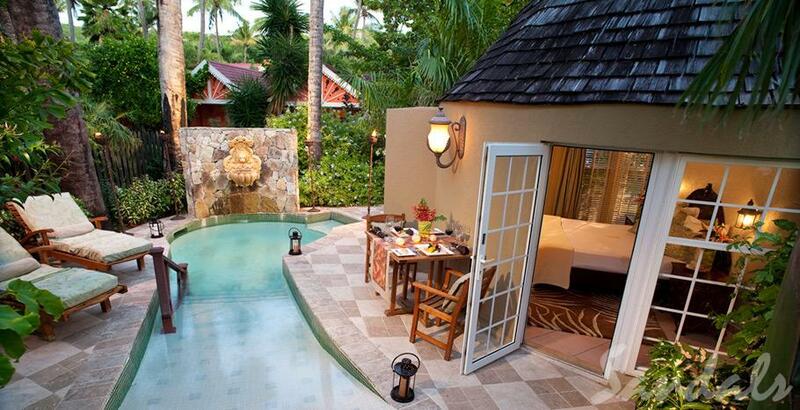 Another specific kind of resort the boutique offer a smaller perhaps more intimate experience. 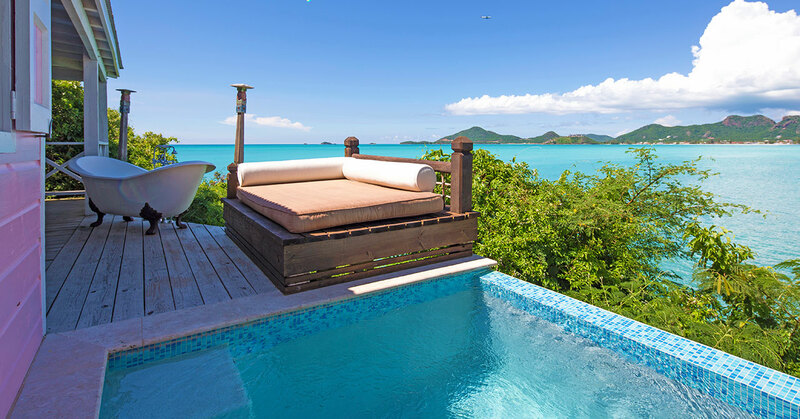 One of the pick of boutique resorts is Cocobay also adults only. Individual pastel cottages provide privacy. An infinity pool purposefully positioned on a fantastic view attracts. The resort is situated in the side of a low lying cliff and it is all arranged across levels which adds to the mystique. 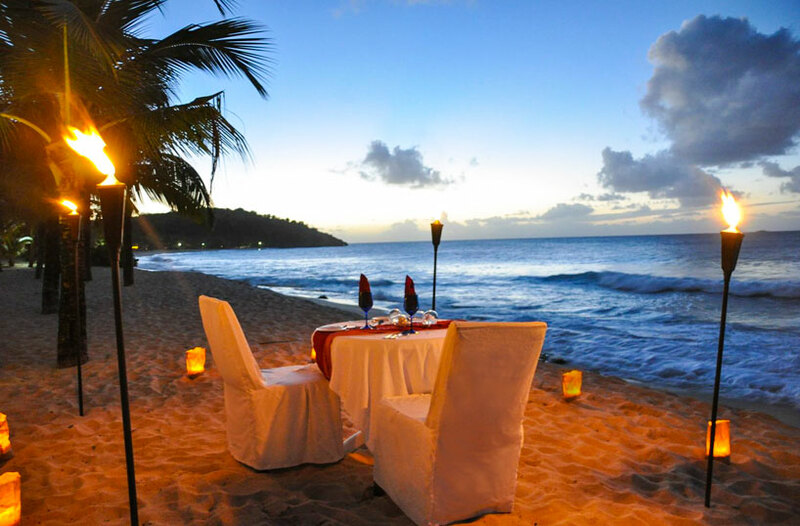 The on site award wining winning restaurant (Editors note: One 'n' short of greatness) is world class and the beaches to each side of the resort are some of Antigua’s finest. Honeymooners get some perks like wine and flowers on arrival, not much but the status this resort has already doesn’t mean that it can’t compete for your interest. We hope that you have some food for thought and pointers for your honeymoon planning. There are more resorts of course than those already mentioned and we will break down some of those that previous honeymooners rated and reviewed. 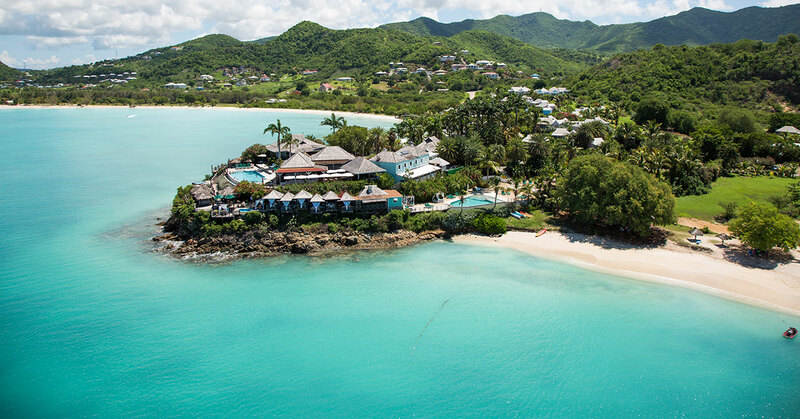 Sited on the beauty of the west of Antigua next to the heights were Giorgio Armani has a home is the galley bay resort. 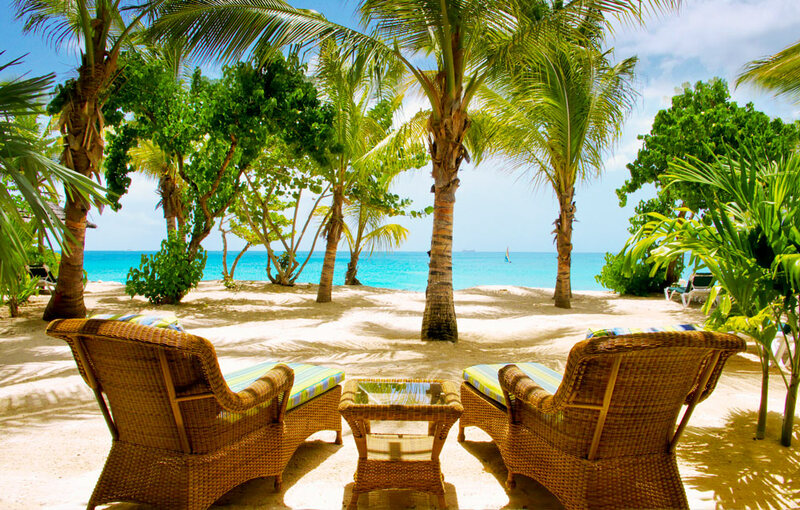 Galley Bay Beach is as good as any beach in the world. It’s picturesque with palms and golden sand and not too wide. 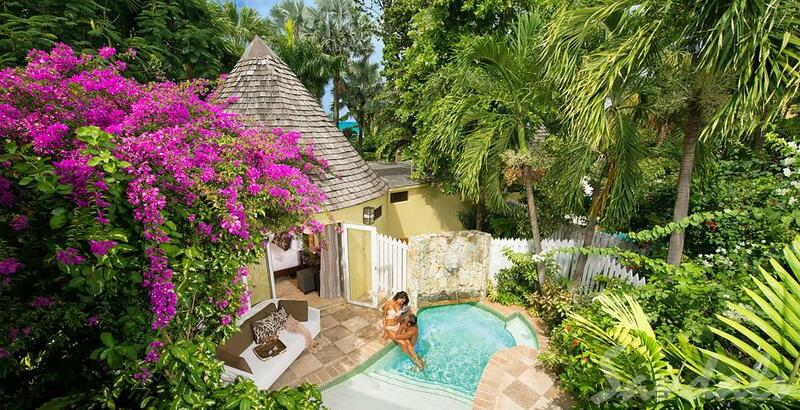 The resort caters to honeymooners with all inclusive packages that can include treatments from the acclaimed spa. 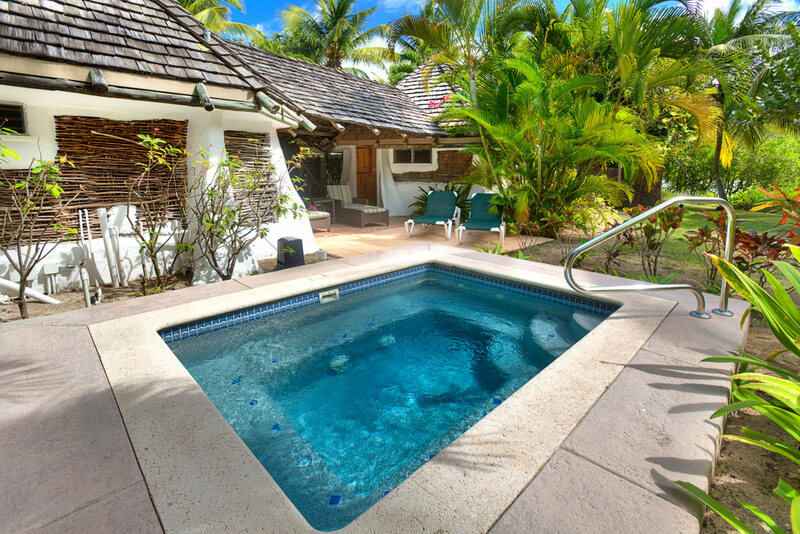 Secluded beachfront cottages with their own plunge pools will make you feel special as you should. You might like to checkout the Carlisle if you like to keep fit especially with tennis. With resort amenities that include watersports, a spa , fitness suite, scuba diving, tennis , sailing this could be a resort where you crave luxury and sport on the side. Carlisle bay is beautiful. One downside here is that you will need a taxi to get almost anywhere else as there is no ‘action’ going on up the beach for example a restaurant or bar. Carlisle bay marks the beginning and end of fig tree drive. Located on it’s own Long Island you arrive by boat from the dock on the mainland close to the airport in all it’s not a massive transfer. This is the most exclusive address on Antigua and was the choice for Lionel and Antonella Messi. 1,110 sq foot suites might have been their address for the week. More modest Rondavels are available that are still amazingly elite. Enjoy romantic cycle rides to remote corners of the island or an amazing spa. World class resort amenities and best of world class beaches.